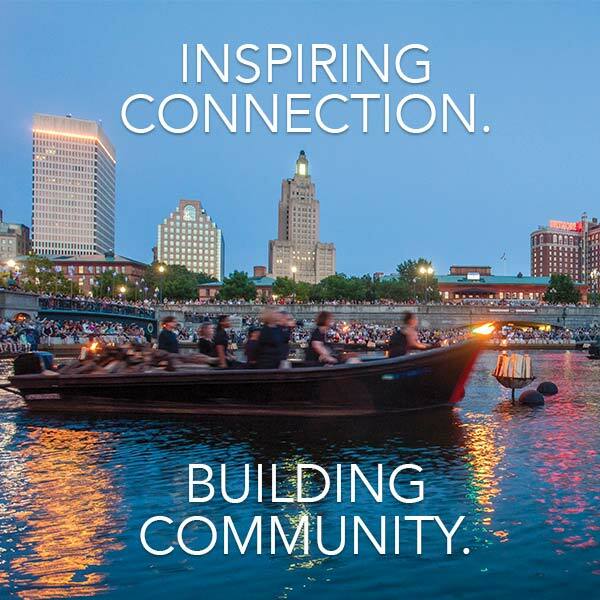 WaterFire Providence presents a basin lighting on Sunday, June 10th. The lighting is scheduled to start just after sunset (8:20 p.m.) and the music is set to run until 10:30 p.m. This lighting is sponsored by Rhode Island Day of Portugal. Get the June 10th, 2018 music program as a Spotify playlist. performed by Jose Joaquim Cavalheiro Jr.